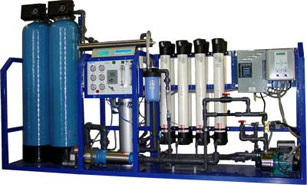 Aqua Trex is considered Aqua Systems Co. water treatment of the most prestigious companies working in this field since 2009 to cover all the needs of the Egyptian market for the consumer and even factories, companies and other. Our Vision, quite simply, is to be the Premier Company, offering Products leads to pure and superior tasting water. Being the premier does not mean being the biggest, but it does mean being the Best in terms of Consumer Value, Customer Service, Employee Talent, and Consistent and Predictable Growth To be a leading, competitive, Health and Wellness Company delivering improved shareholder value by being a preferred corporate citizen, preferred employer, preferred supplier selling preferred products. 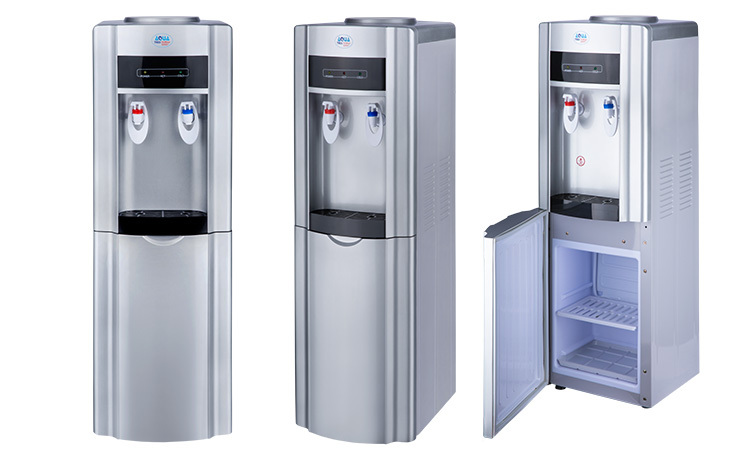 Choosing the best system to meet your needs is simply a matter of deciding the water quality you prefer. Options available to you can be divided into filters and purifiers. 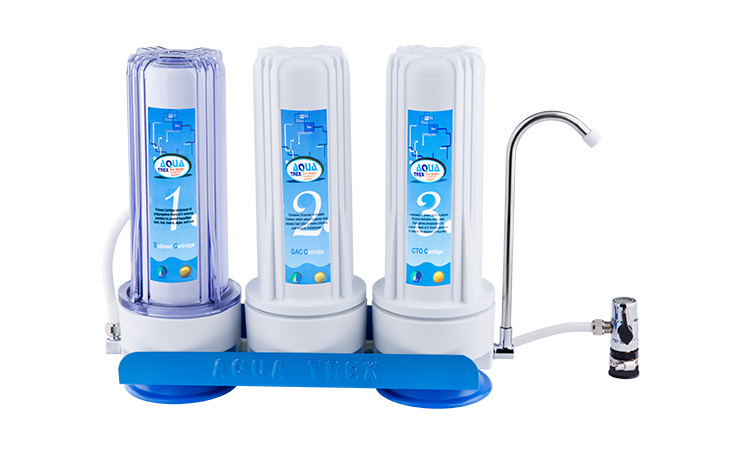 Water filters are generally cartridge based systems which are designed to improve taste, colour and odour of your drinking water by removing chlorine, bad taste, odours and a wide range of other chemicals and contaminants as well as dirt, mud, rust, scale, hair, fibres and other suspended matter.